« How GORGEOUS is this Home! 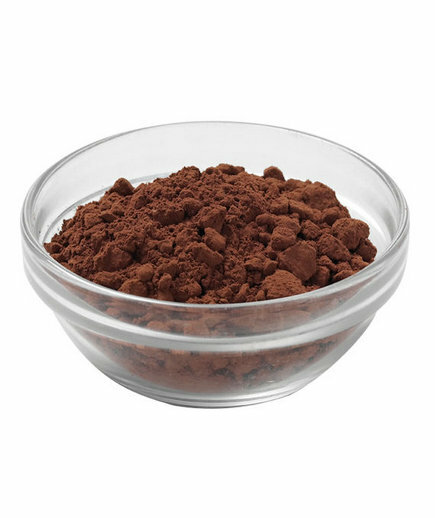 6 Superfoods You Should Know About! Move over blueberries and salmon, give yourself a health boost with these lesser-known powerhouse foods. Native to Mexico, these nutrient-rich seeds, known for sprouting green “fur” on kitschy pottery pets, have become all the rage among superfood seekers. 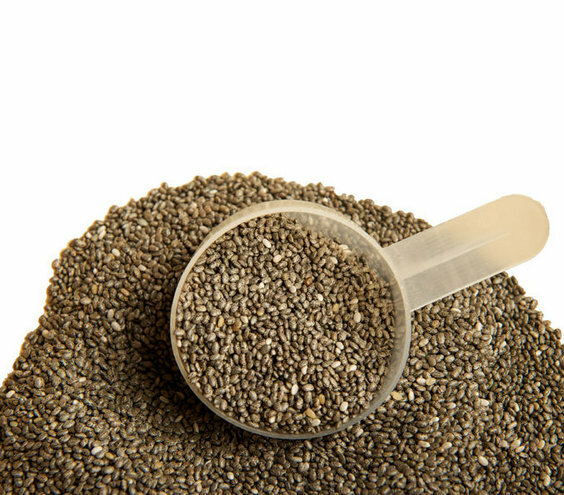 And it’s no surprise—chia seeds are packed with omega-3 fatty acids, fiber, and calcium. 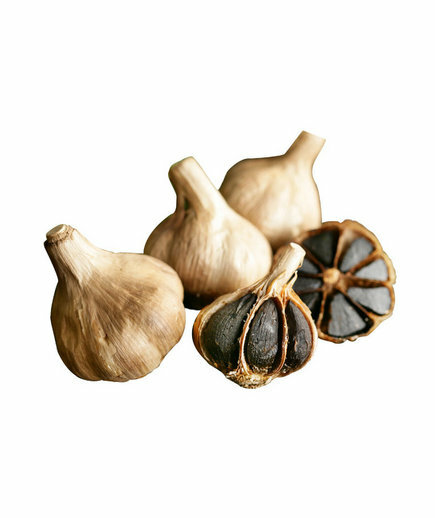 In addition to the sulfuric compounds that provide garlic with its heart-healthy and anticancer benefits, the fermented cloves are a source of important probiotics. 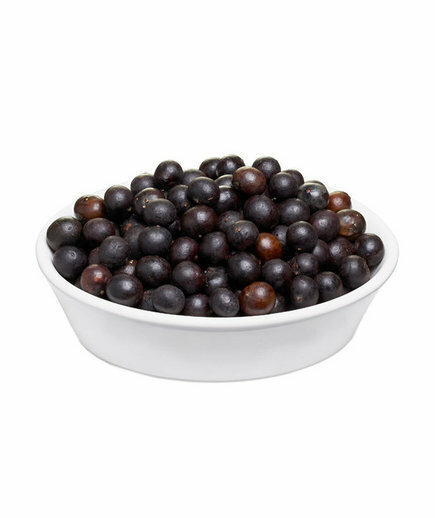 The fruit contains very high levels of antioxidants in the form of anthocyanins, which help fight cancer and heart disease. It’s also one of the few fruits with oleic acid—the same heart-healthy fat in olive oil. sea-grown vegetables are packed with omega-3 fatty acids, which may prevent sudden heart attack and stroke. 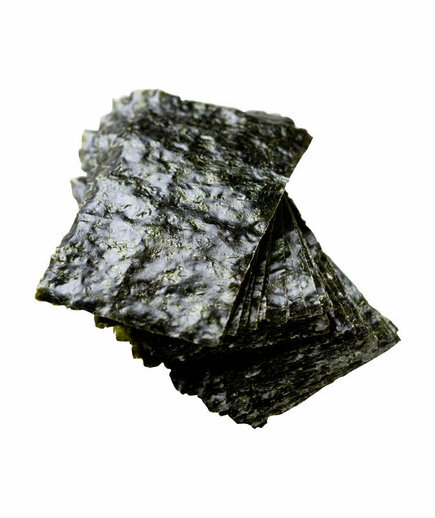 Seaweed is also full of important minerals, such as bone-friendly calcium and magnesium, as well as iron, potassium, iodine, and zinc.